Sophea* watches TV at home. 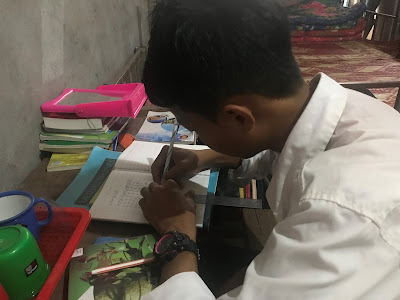 PHNOM PENH, Cambodia, January 2018 — “I feel so happy to be at home” said Sophea*, a 14-year-old boy with a shy smile. 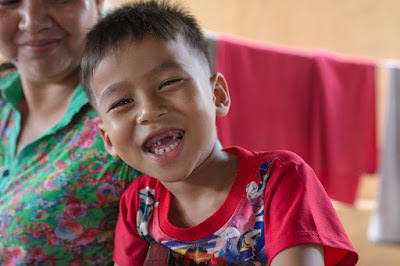 Kandal, Cambodia, January 2018 — Makara was peacefully asleep at home, but awoke to a conversation between his parents and staff from the NGO Veterans International Cambodia (VIC). He greeted the staff with an adorable smile. The seven-year-old boy toddled happily toward the living space of the house with help from his parents. 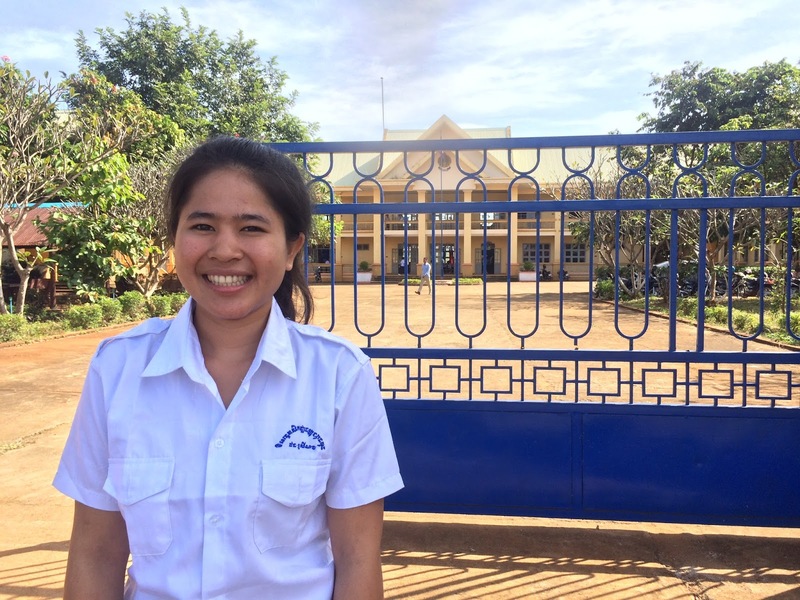 Poipet, Cambodia, January 2018 – Having a home to come back to after school has changed the lives of young victims of trafficking. 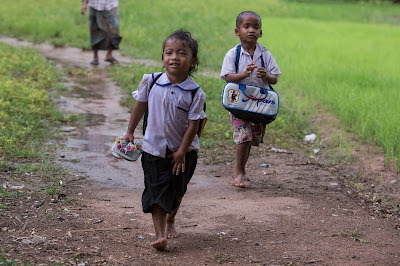 To provide better and safer care for child victims of human trafficking and labour exploitation, NGO Damnok Toek began transitioning its long-running residential care institution into a community-based care home in January 2017, and the benefits are already obvious. Ratanakiri, Cambodia, January 2018: Norng Y Thong is a 12th grader from a village in Ratanakiri Province, a rural mountainous region along the border with Vietnam and Laos. From the capital, Phnom Penh, it takes eight hours along highways, bumpy dirt roads and endless stretches of rubber trees to reach Norng’s upper secondary school, where 700 students attend.